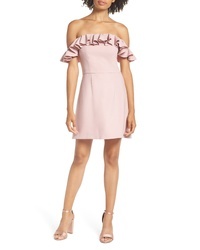 Endless Rose Off The Shoulder Fit Flare Dress $115 Free US shipping AND returns! 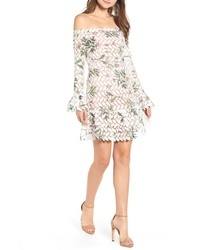 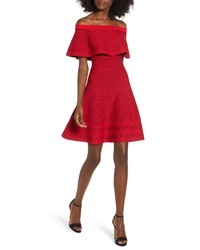 French Connection Whisper Light Off The Shoulder Ruffle Dress $88 $148 Free US shipping AND returns! 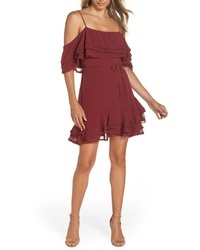 BB Dakota Up All Night Layered Cold Shoulder Dress $115 Free US shipping AND returns! 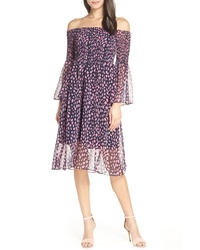 Catherine Cather... Eden Cold Shoulder Dress $128 Free US shipping AND returns! 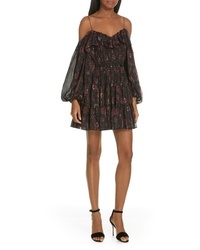 Ulla Johnson Monet Metallic Floral Cold Shoulder Dress $695 Free US shipping AND returns! 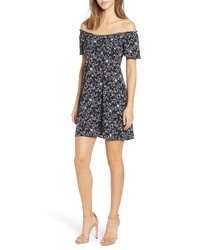 Row A Scoop Neck Dress $29 $49 Free US shipping AND returns! 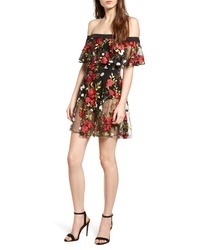 Endless Rose Guipure Lace Off The Shoulder Minidress $80 Free US shipping AND returns! 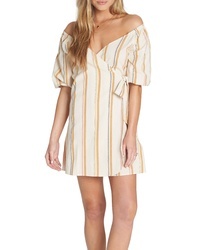 Billabong Best Dressed Stripe Wrap Dress $59 Free US shipping AND returns! 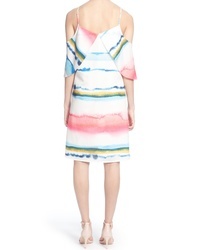 Lovers + Friends Erica Sheer Embroidered A Line Dress $218 Free US shipping AND returns!